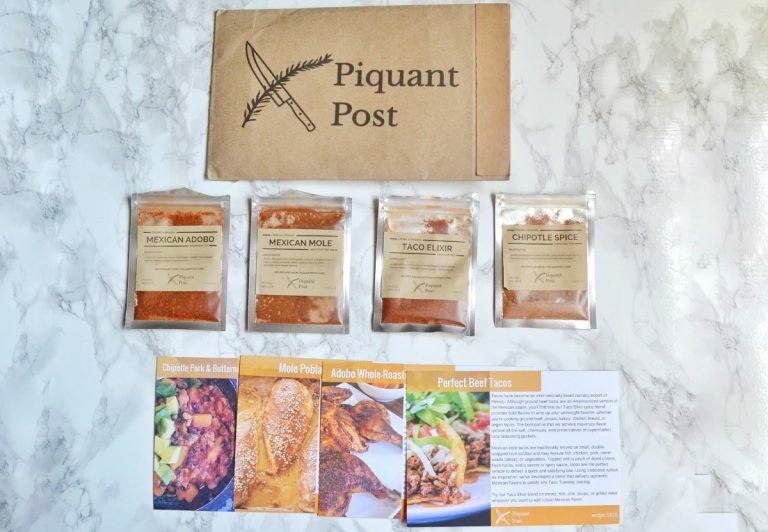 Piquant Post is a monthly subscription box that sends out four small-batch spice blends and four curated recipe cards. Their chefs develop recipes using international flavors, and each month is themed around a different country. You no longer have to worry about combing the grocery store for exotic spices; the box contains enough spice to make each recipe (plus a little extra). 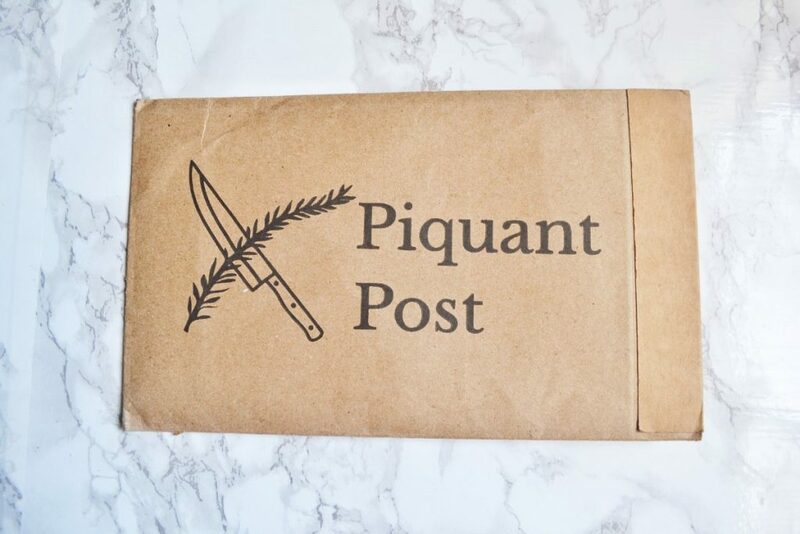 Discount: Sign up for Piquant Post Email List, for 10% off your first order. Today I am reviewing May’s Piquant Post, which was themed after Mexican food. 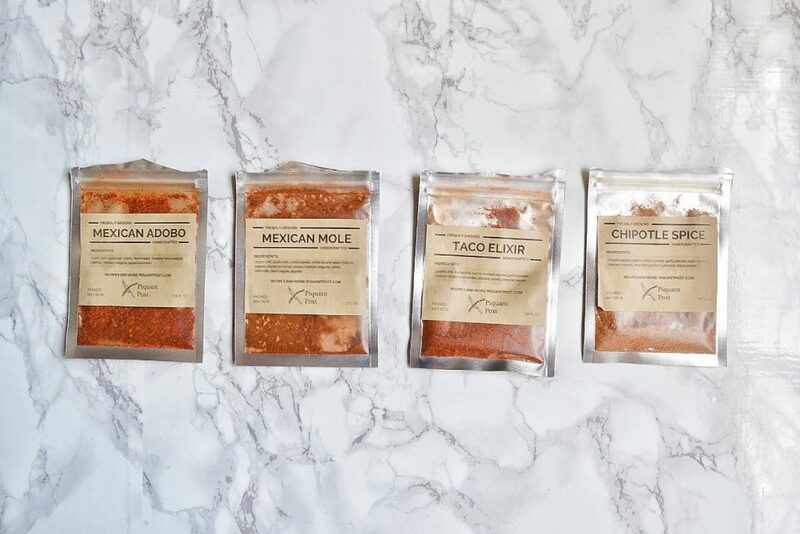 I received four spices: Mexican Adobo, Mexican Mole, Taco Elixir, and Chipotle Spice. The first thing I noticed about this box is that they changed the spice packets. In previous months, they were in brown packet with a cultural illustration printed on the front. I actually miss the artwork, but I do think the new design looks very modern. Plus, it is handy being able to see what’s inside! 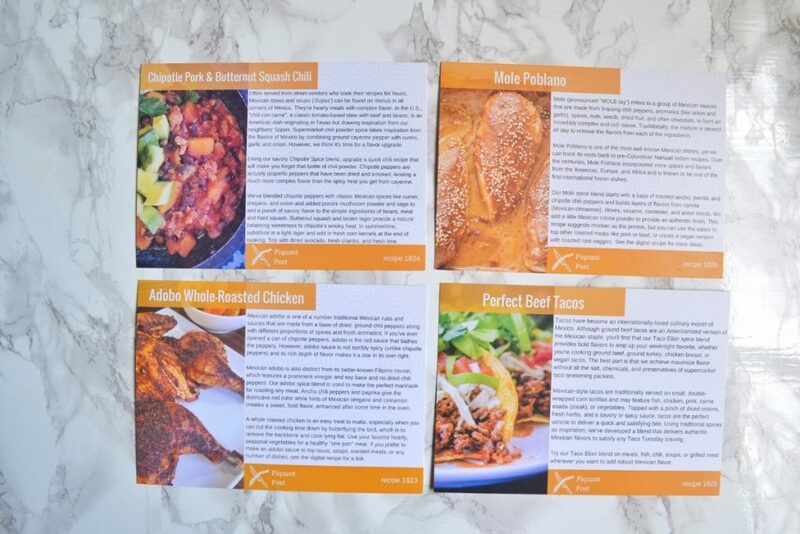 The four recipe cards I received are: Chipotle Pork & Butternut Squash Chili, Mole Poblano, Adobo Whole Roasted Chicken, and Perfect Beef Tacos. 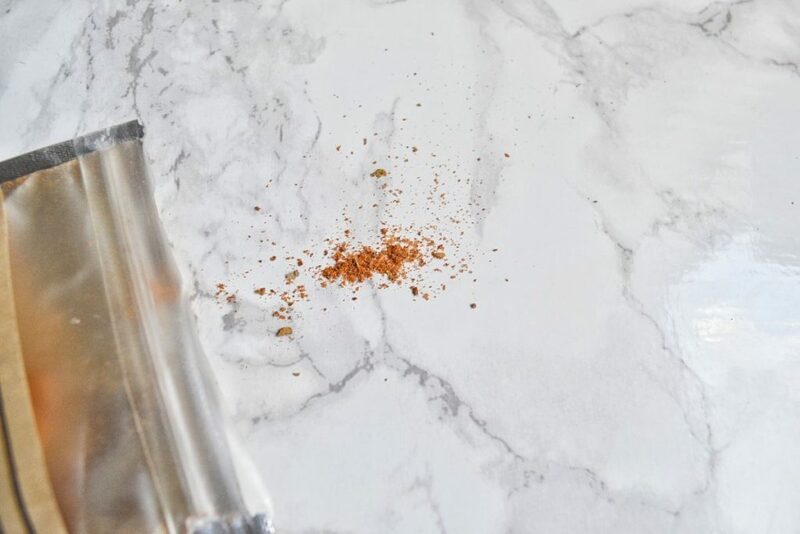 This spice blend is made up of ancho chili peppers, coriander, cumin, fennel seed, mustard, black pepper, paprika, Mexican oregano, and cinnamon. It is incredibly fragrant, but try to refrain from taking a big whiff; the dried chili might just clear out your sinuses. 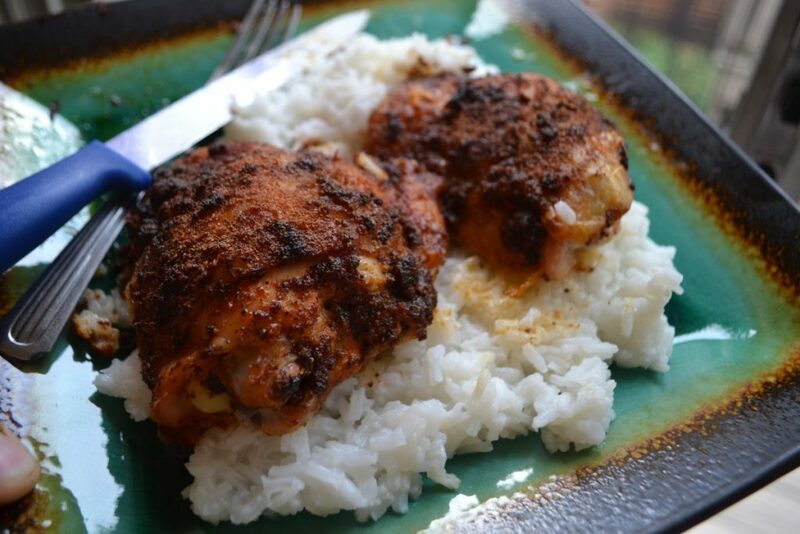 Adobo is wonderful when used as a rub or marinade, and it gives meat a deep, smoky flavor. The recipe that came with Mexican Adobo was Adobo Whole Roasted Chicken. To cut down on my grocery bill, I used chicken thighs that I already had in my freezer. It was so easy to make – the marinade took two minutes to throw together, and then the chicken went straight in the oven. It was absolutely delicious, and the leftovers were even more flavorful! 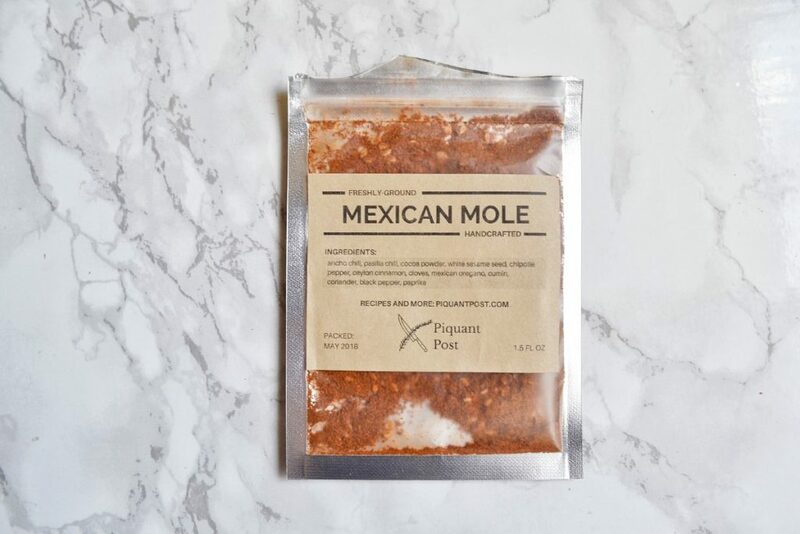 Mexican Mole is a blend of ancho chili, pasilla chili, cocoa powder, white sesame seed, chipotle, cinnamon, cloves, Mexican oregano, cumin, coriander, black pepper, and paprika. This is such a complex blend; the cocoa and cinnamon don’t exactly make it sweet, but they do add a whole new layer of flavor. 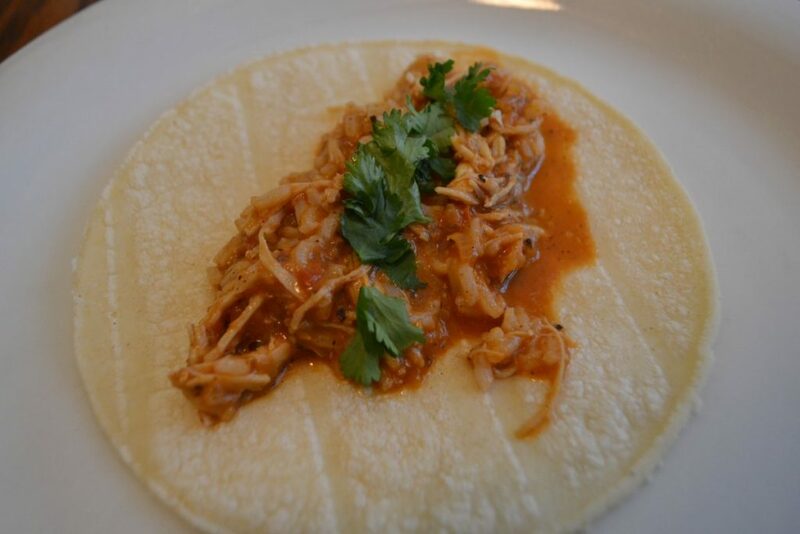 The recipe that went along with the Mexican Mole was Chicken Mole Poblano. I actually had some shredded chicken in the fridge that needed to be used up, so I followed the directions for the sauce and made Mole Tacos. I was a little iffy about adding peanut butter to the sauce, but it was delicious. Sweet and smoky! 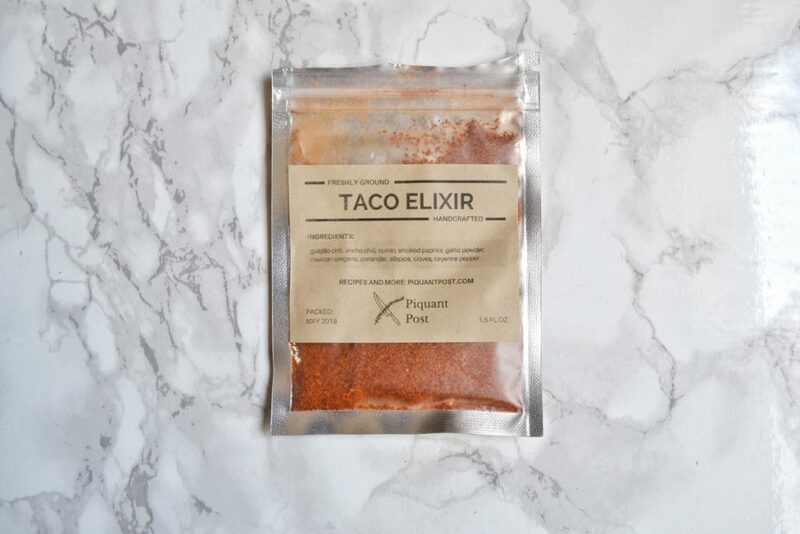 The Taco Elixir is made from guajillo chili, ancho chili, cumin, smoked paprika, garlic powder, Mexican oregano, coriander, allspice, cloves, and cayenne pepper. 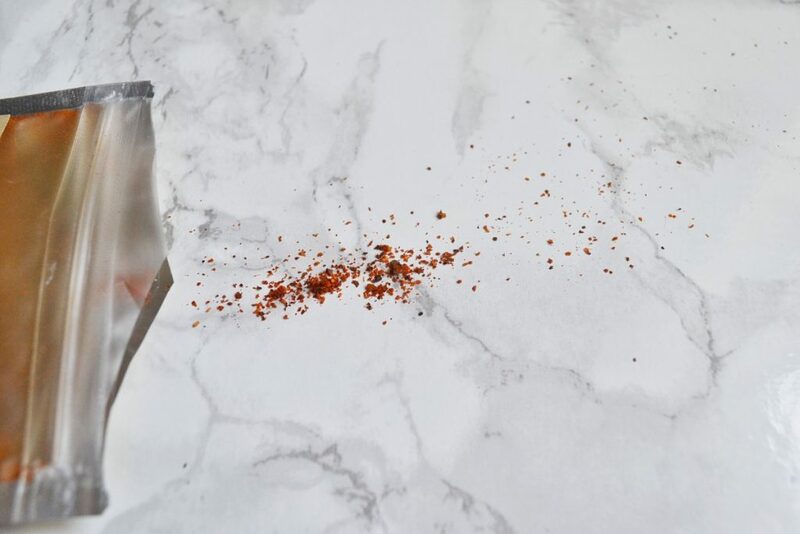 I REALLY love this seasoning. 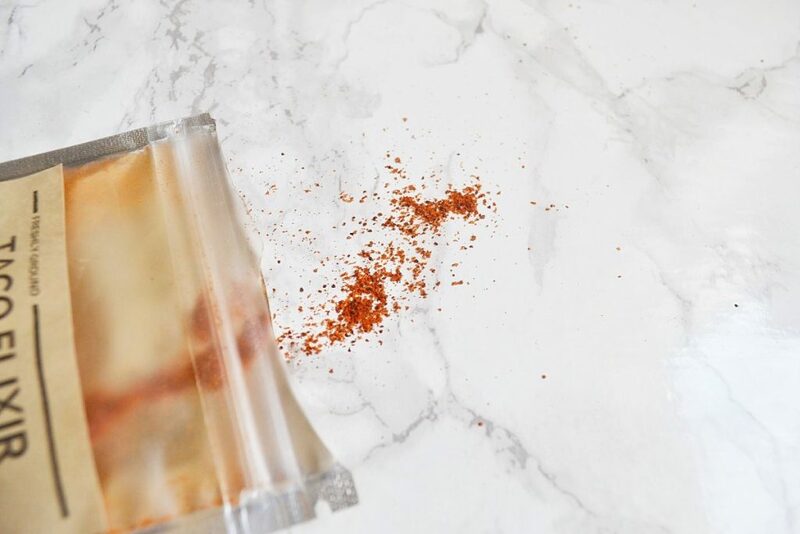 I don’t like to use store-bought taco seasoning, because it tastes way too salty. 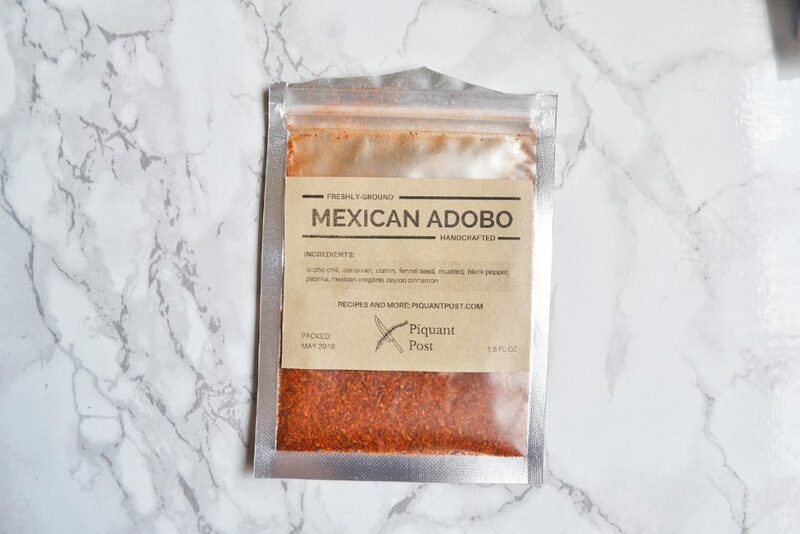 This blend doesn’t have salt, so you can really focus on the yummy Mexican spices. The recipe that went with Taco Elixir was Perfect Beef Tacos. I chose to substitute ground turkey for the ground beef, to cut costs and add a leaner protein. 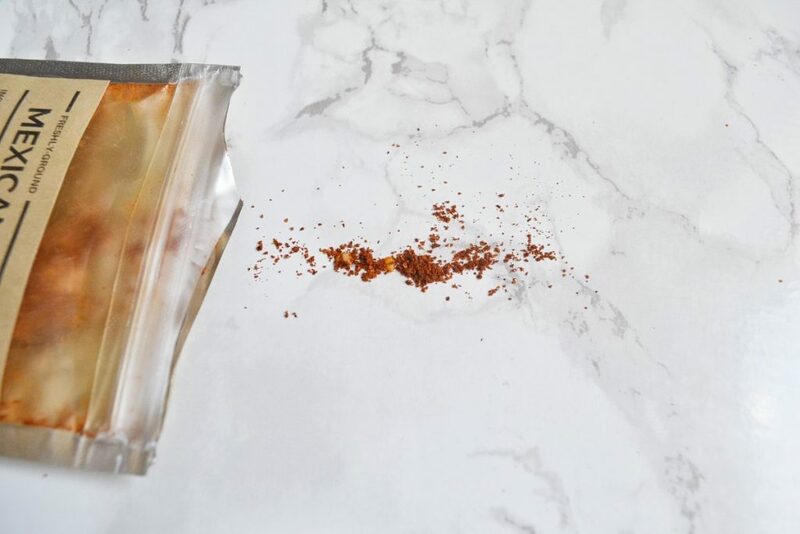 I want to use this taco seasoning again and again! 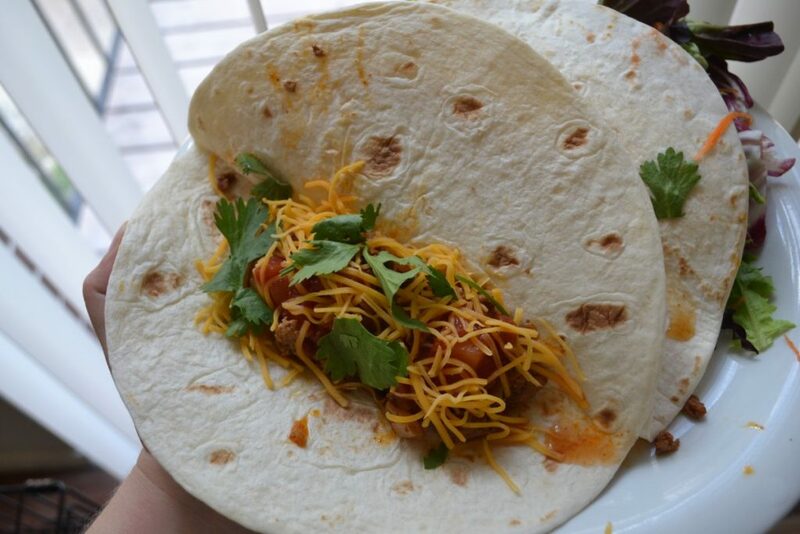 These were the most flavorful tacos I’ve ever had, and they were really easy to make as well. 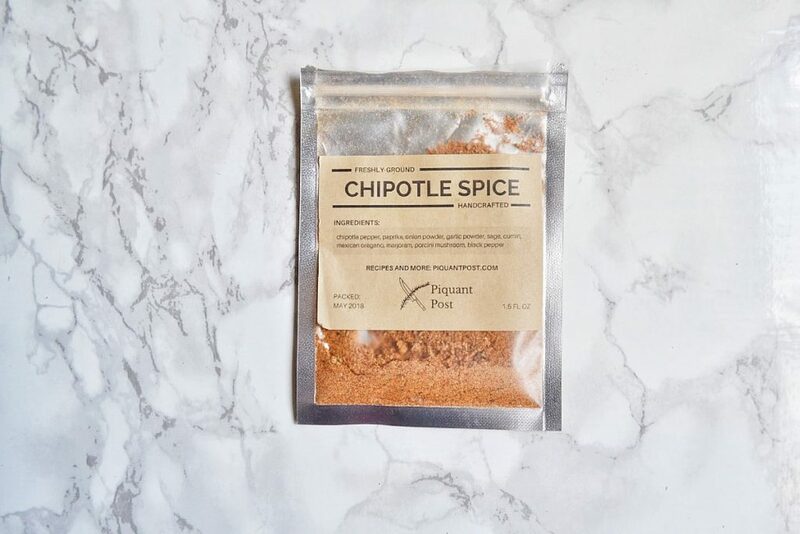 Chipotle Spice is a blend of chipotle chili, paprika, onion powder, garlic powder, sage, cumin, Mexican oregano, marjoram, porcini powder, and black pepper. Caution: it’s pretty spicy! I think this may be the same as the chipotle blend Piquant Post sent out around last Thanksgiving. Smelling this gave me nostalgic flashbacks to the Chipotle Sourdough Stuffing I made! 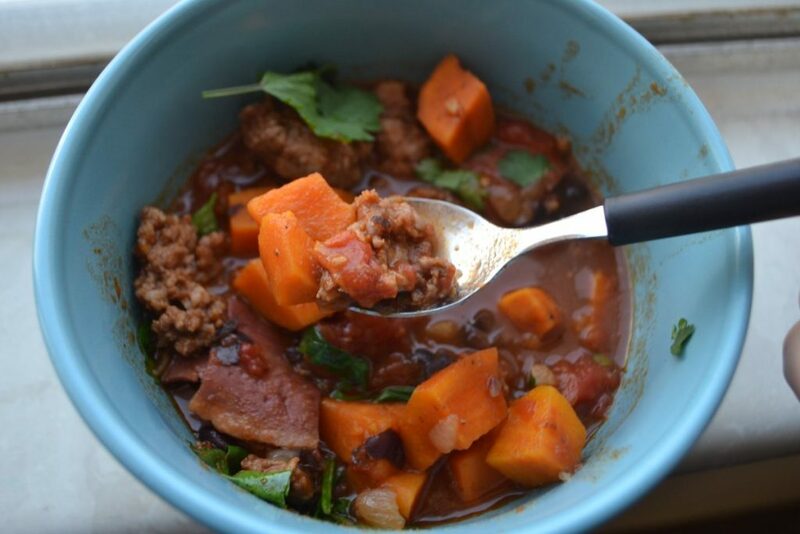 The recipe that went with the Chipotle Spice was Chipotle Pork & Butternut Squash Chili. I used extra hot pork sausage; that coupled with the chipotle made a very spicy meal! Tears were streaming down my face, but every bite was amazing. The only other substitution I made to the recipe was replacing the butternut squash with some sweet potatoes I had on hand. I loved May’s Piquant Post box! The spices were so flavorful, and I enjoyed the dried chilis theme. I made a lot of substitutions in the recipes, but that’s part of what is so great about this subscription. You can choose to follow the curated recipe exactly, or you can just draw inspiration from them. 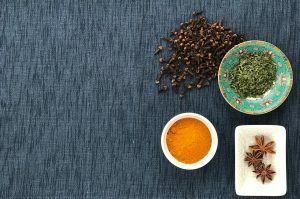 Piquant Post is a great way to try out international spices, without spending loads of money on big exotic jars. How would you rate Piquant Post ?